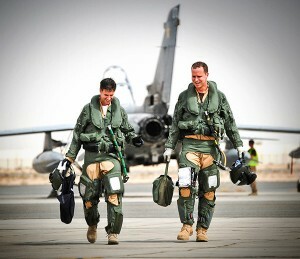 RAF Pilots have an exciting and varied role. Depending on their skills and other factors, they fly fast-jets, transport aircraft or helicopters. Whichever the role, flying the aircraft is just part of their career. 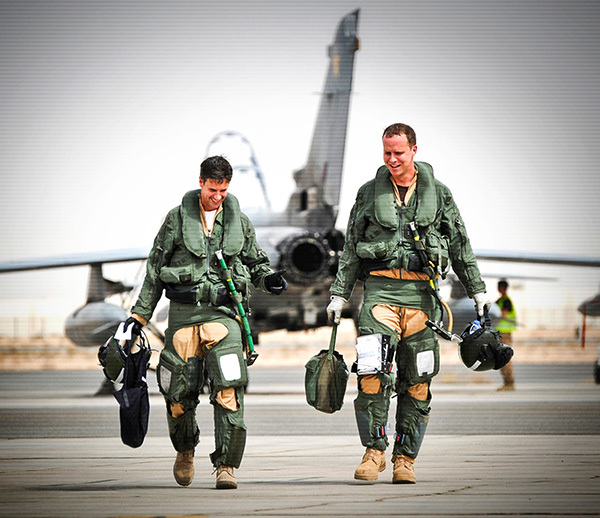 Engineer Officers are responsible for the optimum performance of all RAF technology, and specialise in either Aerosystems or Communications Electronics. These officers lead teams of skilled technical personnel while also managing significant material and budgetary resources.